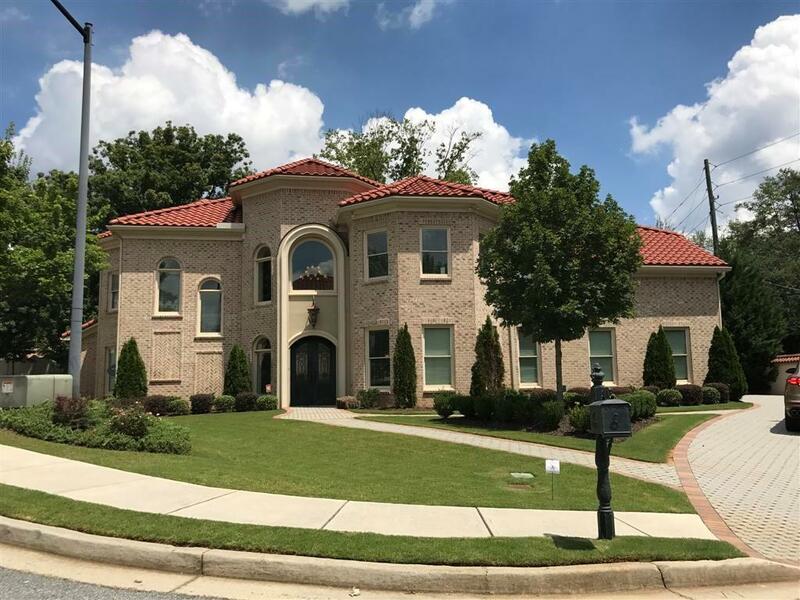 Impressive European home located within the coveted Walton School District of East Cobb. 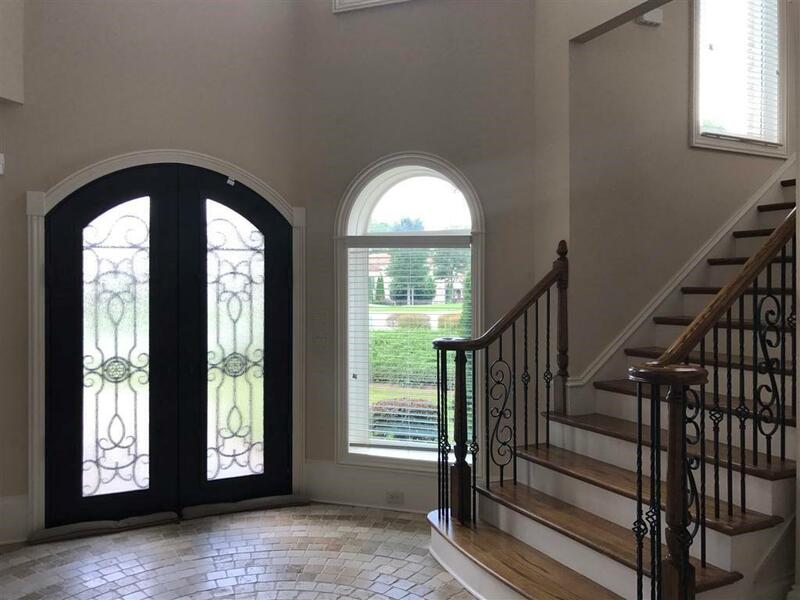 This custom built 5 Bedrooms, 4.5 Bath, a large media room & 3 car garage. 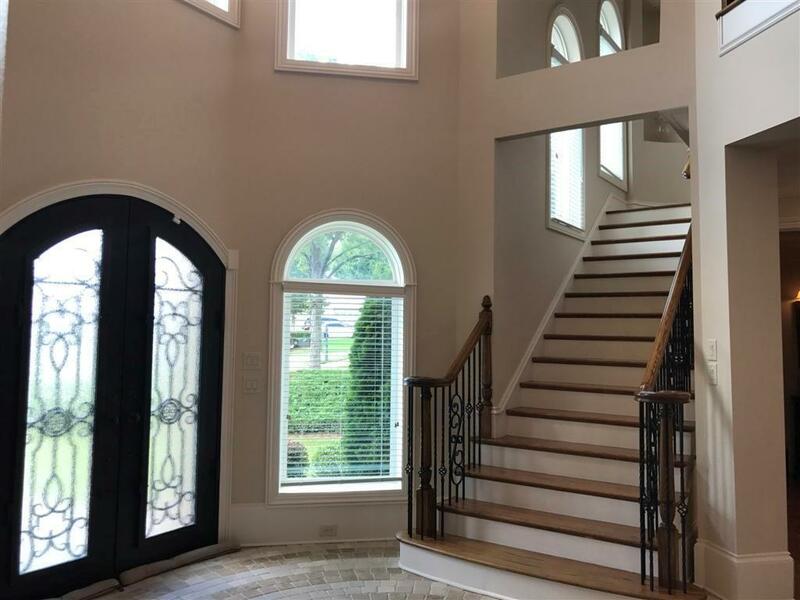 Grand 2 story foyer leads to light & bright great room with F/P & custom shelving. 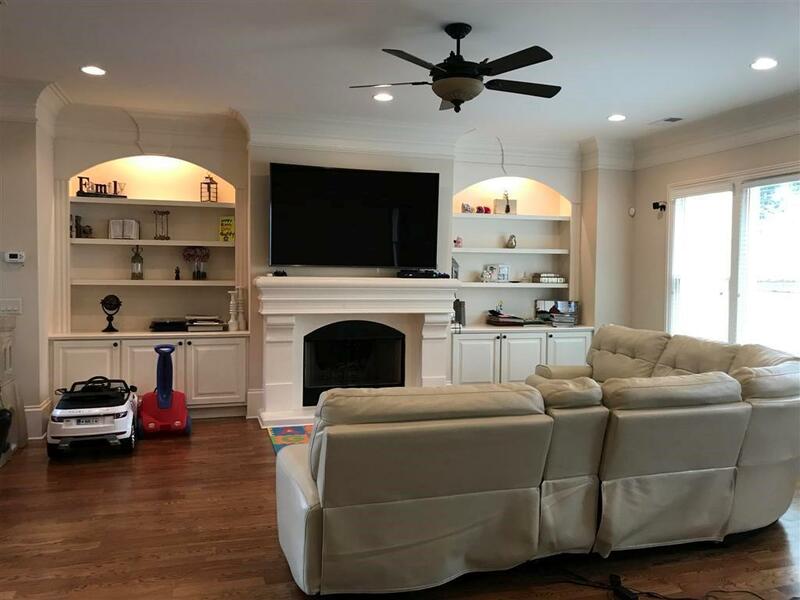 Large open Kitchen w/ custom cabinetry, an island w/ granite counter-tops, & breakfast bar has view of great rm & breakfast area which opens to a private fenced backyard. Large master bedroom on main w/ sitting room, F/P, & walk in closet w/ custom shelving leads to a beautiful master bath w/ double vanity & whirlpool tub.